27 x 60 inches. 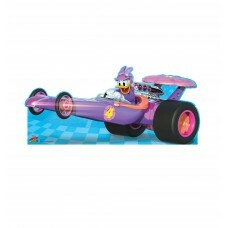 Our cardboard cutout of Daisy Roadster (Disneys Roadster Racers) . All cardboard cut..
41 x 33 inches. 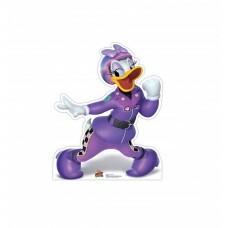 Our cardboard cutout of Daisy Victory Dance (Disneys Roadster Racers) . All cardboar..
45 x 74 inches. 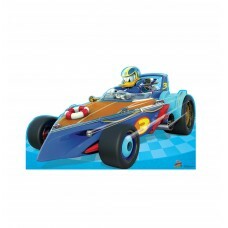 Our cardboard cutout of Donald Duck Roadster (Disneys Roadster Racers) . All cardboa..
44 x 33 inches. 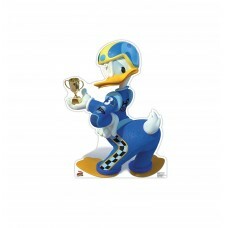 Our cardboard cutout of Donald Duck Trophy (Disneys Roadster Racers) . All cardboard..
72 x 26 inches. 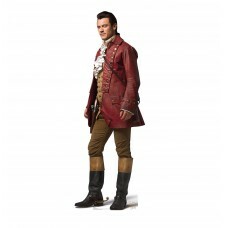 Our cardboard cutout of Gaston (Disney Beauty and the Beast Live Action) . All cardb..
50 x 45 inches. 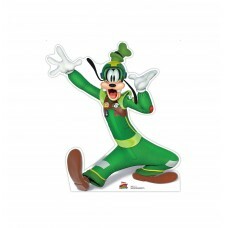 Our cardboard cutout of Goofy Hands In Air (Disneys Roadster Racers) . All cardboard..
45 x 55 inches. 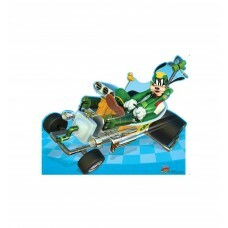 Our cardboard cutout of Goofy Roadster (Disneys Roadster Racers) . All cardboard cut..
69 x 30 inches. 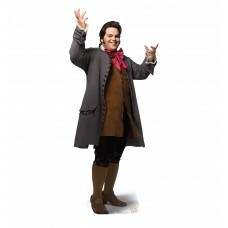 Our cardboard cutout of LeFou (Disney Beauty and the Beast Live Action) . All cardbo..
46 x 45 inches. 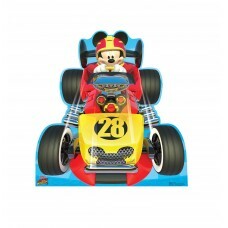 Our cardboard cutout of Mickey Roadster (Disneys Roadster Racers) . All cardboard cu..
42 x 29 inches. 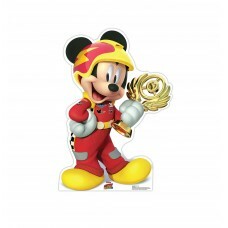 Our cardboard cutout of Mickey Trophy (Disneys Roadster Racers) . All cardboard cuto..
26 x 57 inches. 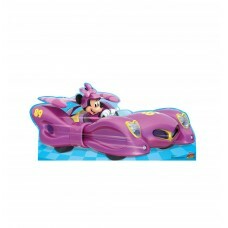 Our cardboard cutout of Minnie Roadster (Disneys Roadster Racers) . All cardboard cu..
42 x 22 inches. 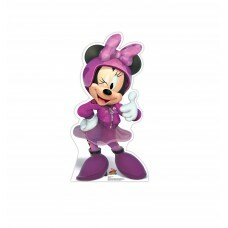 Our cardboard cutout of Minnie Wink (Disneys Roadster Racers) . All cardboard cutout..